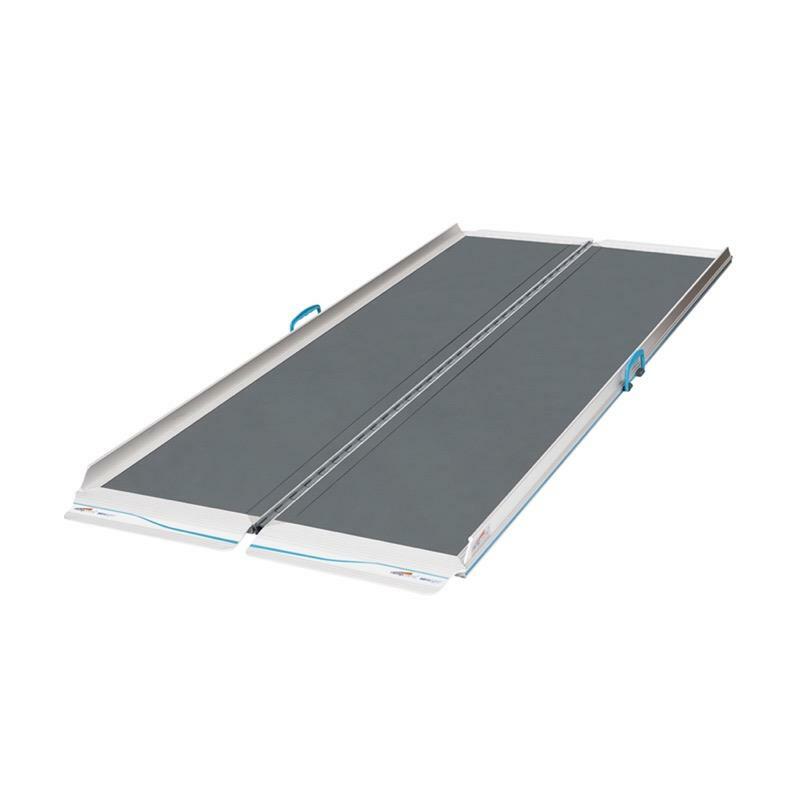 The New Aerolight Xtra is a premium folding suitcase ramp that is very lightweight. Folds and clips together for convenient, compact storage. The New Aerolight Xtra is the lightest premium folding suitcase ramp on the market. It is quick and easy to fold and unfold and it clips together for easy storage and transportation. 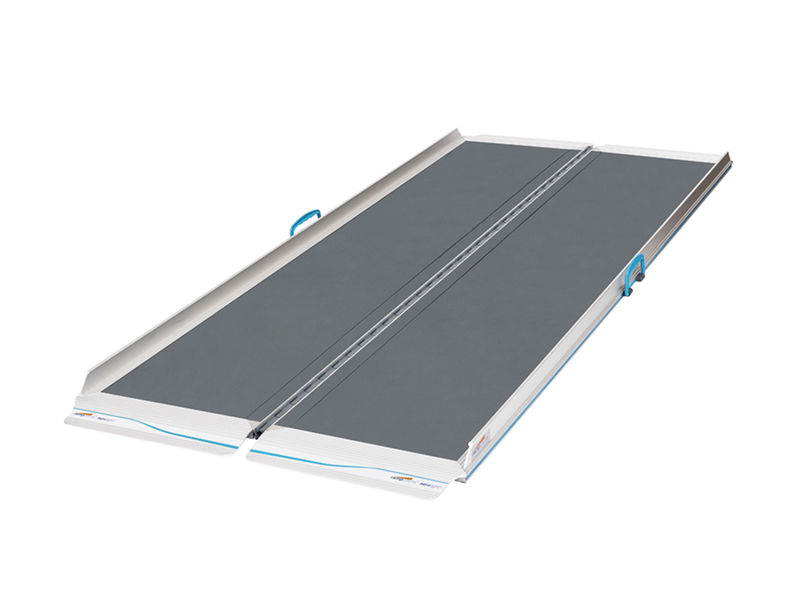 It features a flat hinge underneath to ensure best possible step clearance and the lip is tapered making it ideal for narrow doorway openings. Delivery of this product will be made directly from the manufacturer in approximately 3-5 working days. The product is supplied with comprehensive set-up and user instructions.